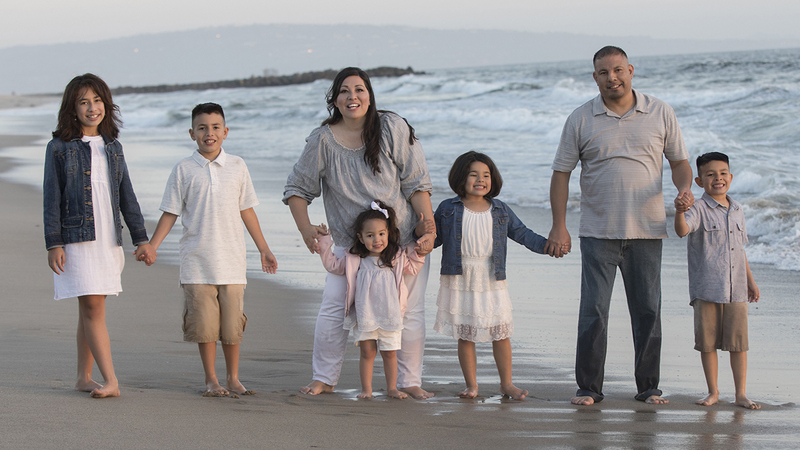 Watch as Michele photographs a family of seven – five kids ranging from 2 – 11 years old! Learn how to manipulate and control harsh light with scrims and shoot in a fast-paced environment. Let’s go to the beach! Watch as Michele photographs a family of seven – five kids ranging from 2 – 11 years old! Learn how to manipulate and control harsh light with scrims and shoot in a fast-paced environment. On location shoots like the beach, the posing doesn’t have to be very formal. Learn to have fun with your clients and try some relaxed posing to capture natural portraits outside.